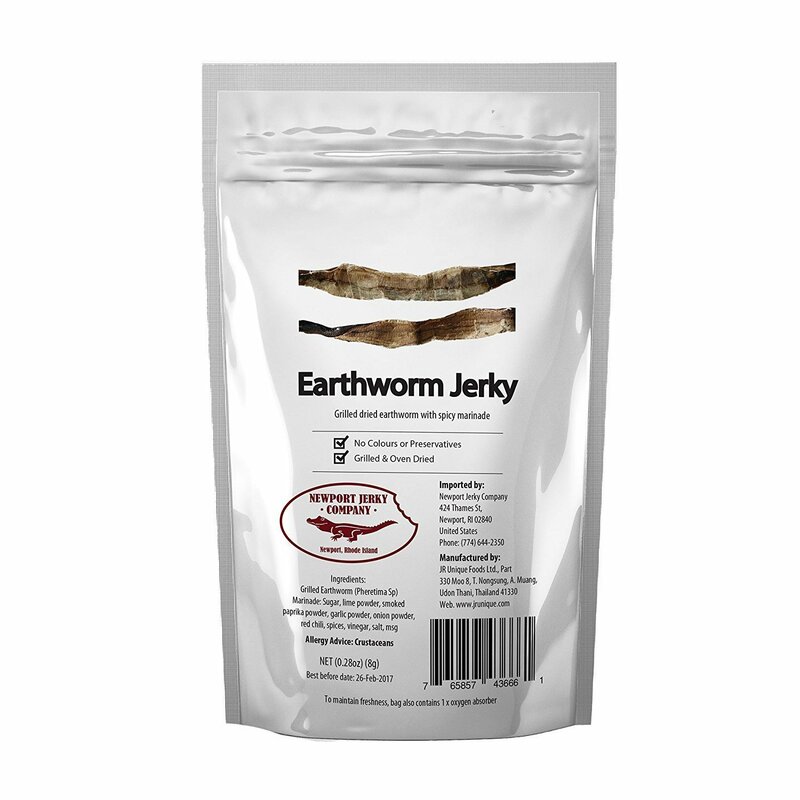 There haven’t been too many exiting gadgets hitting the market lately so it has come to this – Earthworm Jerky ($15). Yep, it is a real thing. Perfect for your buddy who prides himself/herself on eating just about anything. The earthworm jerky is from Rhode Island and is seasoned with red chili, lime, sugar, park, garlic, and onion powder. Umm, no thanks.